I’m sure a lot of people had been busy during the holiday season, women most especially. Catching up with family and friends, going on vacations, and doing things that involve challenging physical activities can take its toll on women’s bodies. We become tired, stressed and even uncomfortable due to the body’s sticky feeling after moving around too much—especially around one’s intimate area, but by observing proper hygiene coupled with the right solution, women can feel confident all the time. Vaginal moisturizers Replens and RepHresh are carefully formulated for various types of women to feel fresh and confident at all times despite stressful conditions. 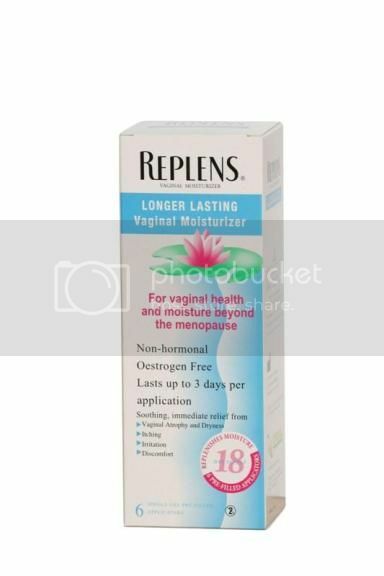 For women who are continuously experiencing vaginal dryness, gynecologists recommend Replens. Replens is a long-lasting moisturizer that alleviates vaginal dryness because of its bioadhesive content that allows the attachment of dry, compacted cells to deliver continuous moisture until the cells regenerate again for every three to five days. Vaginal dryness is a condition common to women of all ages due to varied practices and activities. The regular use of Replens can prevent the recurrence of vaginal dryness. RepHresh, on the other hand, is for women who experience bacterial vaginosis. This condition may bring extreme uneasiness because of the excessive white vaginal discharge that gives off a “fishy” odor. This happens when the vaginal pH balance changes. On such occasions, it’s best to use RepHresh as your vaginal moisturizer. Women with bacterial vaginosis can also avoid vaginal itching and irritation with the gynecologist-recommended RepHresh. Replens and RepHresh are exclusively distributed by New Marketlink Pharmaceutical Corporation and available at all Mercury Drugstore outlets in Metro Manila. For more information on Replens and RepHresh, call their hotline at 480-42-07. This entry was posted in RepHresh, Replens. Bookmark the permalink.